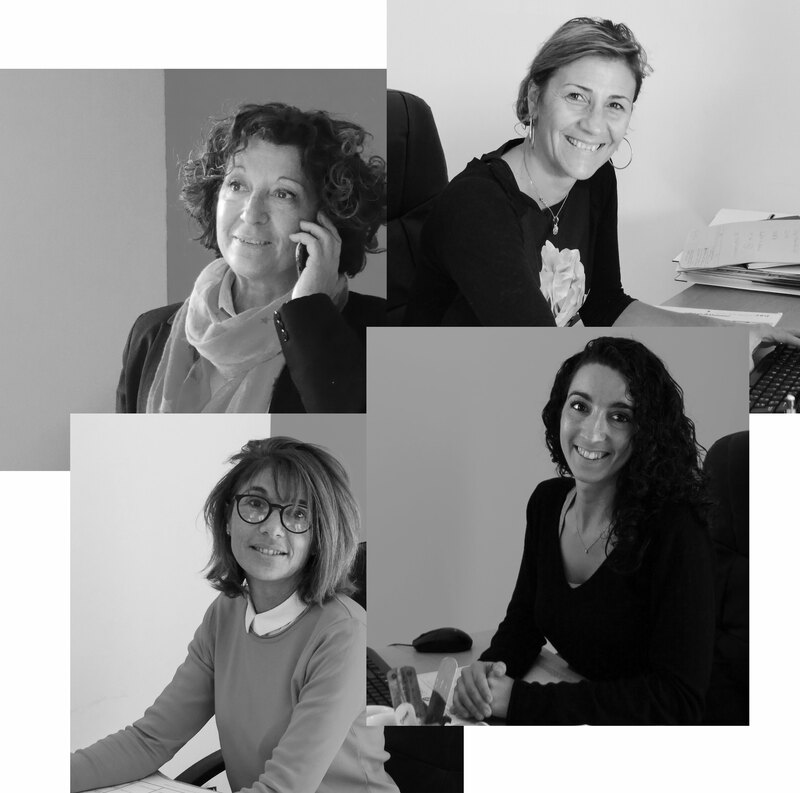 Established in southern France, Ambles Nature et Chimie is a flexible and dynamic familial structure. Created in 1998, our company offers technical background, listening, and services to our clients. Aimed at agro-food and perfumery industrialists, we commercialize natural and synthetic raw materials. We also propose essential oils, concretes, absolutes, oleoresins, and CO2 extract. 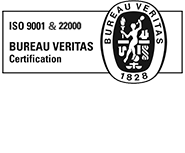 We certify the traceability of our products and their naturality and also meet the requirements of ISO 9001 & ISO 22 000.